The way you prepare and stage your home varies depending on what season it is. In addition to the suggestions we give you for the general staging of your home and preparing for photos. We have a few recommendations to help you in the winter. Make sure the heat is on! If the potential buyers are cold they won’t be able to relax and the house will feel uncomfortable to them. We have seen showings cut very short in cold homes. Your house needs to smell good. Remember the windows will not be open. Make sure the house is very clean and all pet smells are taken care of. Do not try to cover odors with air fresheners or candles. Many people are allergic to them and there are others that do not like the smell. If you feel you need to add an extra nice smell either bake something or put some cider with spices in a crock pot. Open all the window shades and treatments. There isn’t much light in the winter but winter light is beautiful. Let it in while it’s there. Make sure all the windows are clean and sparkling. Consider putting a fire in the fireplace. It really makes a difference. Contact John & Cindy Farrell 978-468-9576. 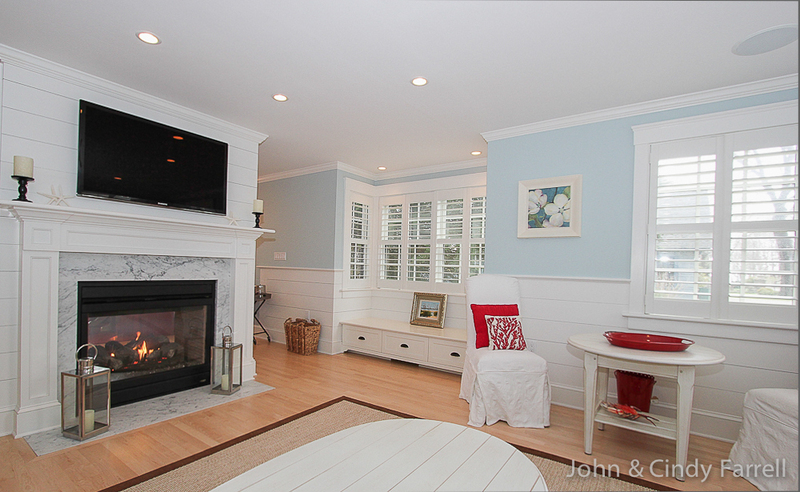 We can help you prepare your home for sale form Boston through the North Shore and Cape Ann. We can also connect you with other agents outside our market area.